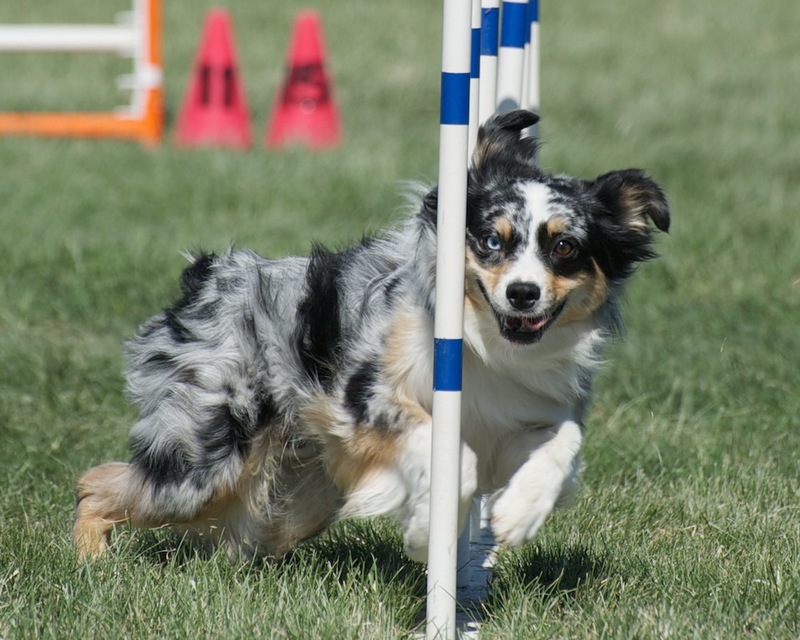 This entry was posted in Training, Video and tagged desmond agility, mini american agility, mini aussie agility, running contacts, spinal fusion by DuncanDes. Bookmark the permalink. Wow! You have some awesome runs in there! I love watching Des! You also have some really interesting …games, or runs…? With the fences, and the one with the hoops. We don’t do them here… we have snooker and gamblers, and one called strategic pairs, but otherwise it’s just normal agility/jumping. Thank you, Em! The runs with fences (gates) and hoops is NADAC, a venue we run in a few times a year. It was great for working on confident, fast DW exits and hitting weaves at speed. His DW is truly a labor of love, and he’s getting more consistent in trials. I found that those who expressed doubt at RCs in the beginning gave me the best motivation to keep working on them that I’ve had along the way.